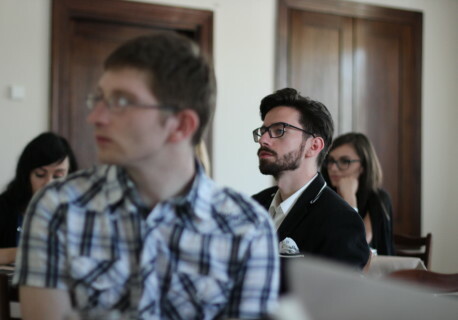 On 11-13 June 2015 in Kazimierz Dolny took place a training regarding law on foreigners for the team of the Rule of Law Institute. 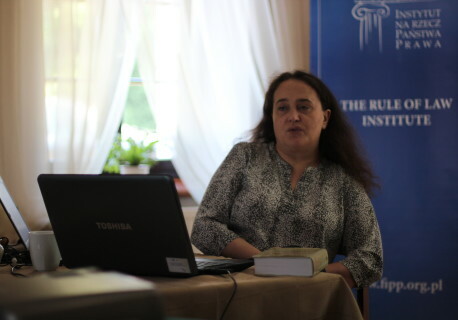 The training was financed under the Citizens for Democracy Programme implemented by Batory Foundation. In the training took part the Rule of Law Institute Foundation’s employees and volunteers who work in Migration Programme, Refugee Programme, Think-Tank and Legal Assistance Programme. The participants of the training improved their skills in giving legal advices to foreigners and learned about the methodology of work in a multicultural environment. During the training we had great pleasure to hear Mrs. 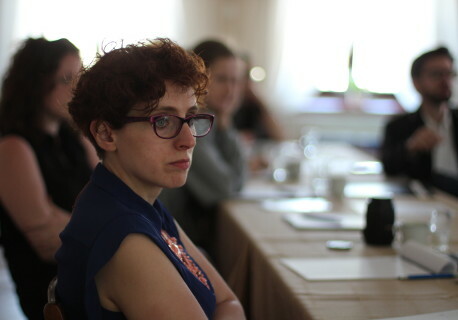 Professor Małgorzata Wąsek-Wiaderek, an ad hoc judge of the European Court of Human Rights, who presented us the case-law of the ECtHR concerning inhuman and degrading treatment as well as detention of foreigners.